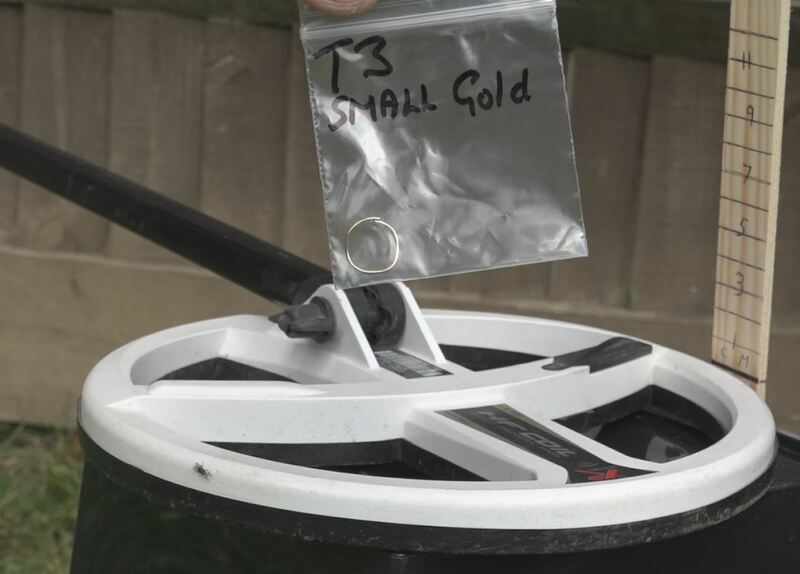 Not quite the Holy Grail of tests but a series of interesting metal detector tests you can try at home, we have used the XP Deus to demonstrate. The video uses some standard test items to demonstrate the difference between 14Khz and 54Khz. 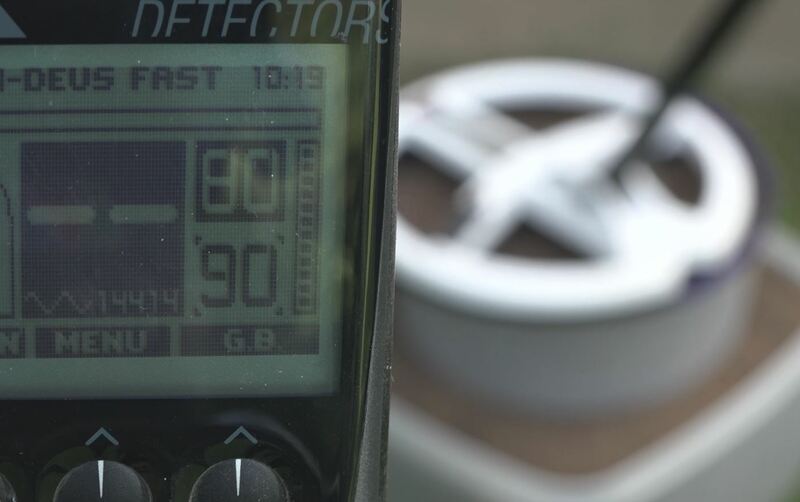 We all have our own views on air tests and quite rightly so, the video below demonstrates how the different frequencies perform with mineralised soil thrown into the equation, and proves why you must take site conditions into consideration when metal detecting. Even coins and artefacts on the surface can be overcome with the ground signal. Using a higher frequency can lift the signal back into the good signal range. Please try these tests at home and discuss it on the Detecting 101 Facebook page or join our forum. Here is the Deus High Frequency test video.